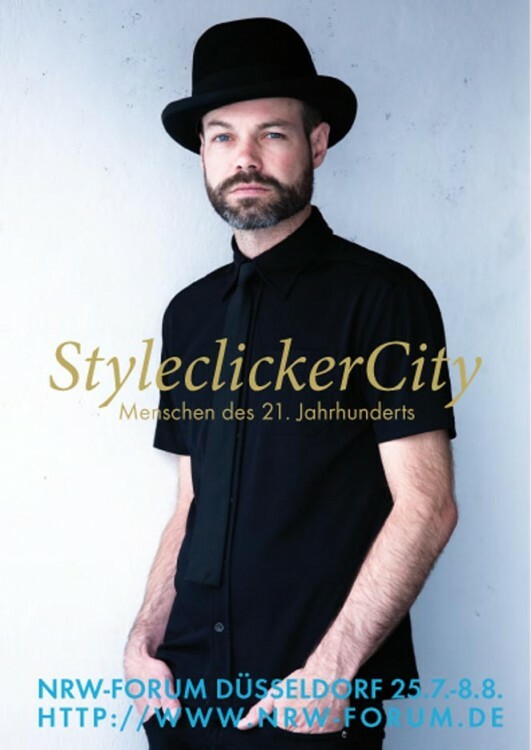 Next weekend, my exhibition “Styleclicker City – Menschen des 21. Jahrunderts” will open at NRW-Forum in Düsseldorf. A virtual city with almost a thousand of my images being shown. I am super excited! Here are some articles about the exhibition: in German, English, German. Hope to see you there.